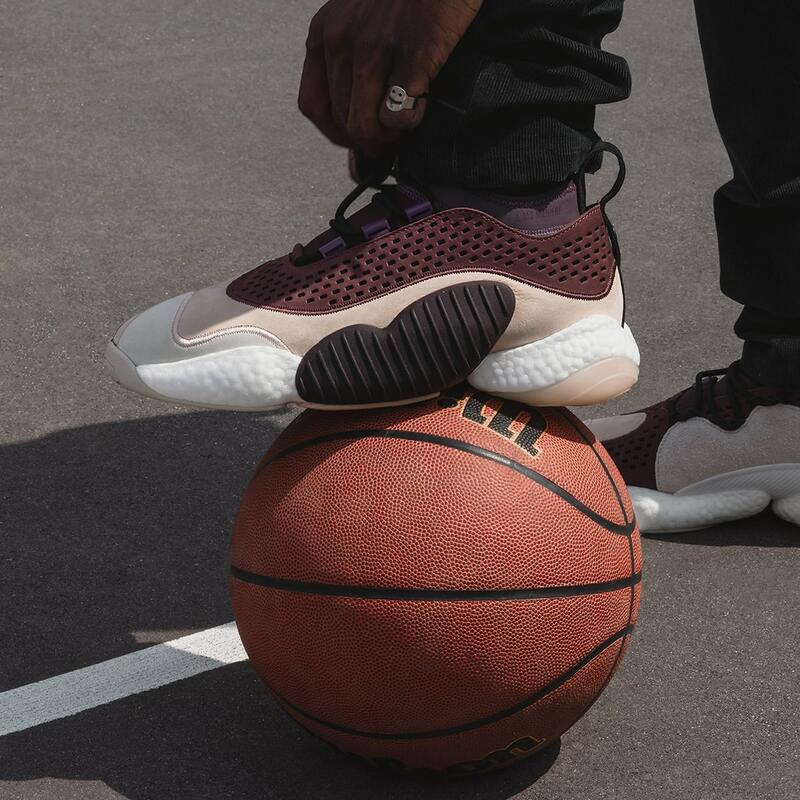 Known for their signature high-street aesthetic, Esteemed boutique A Ma Maniere are bringing their flavor to a new piece of collaborative footwear, joining forces with adidas for a fresh take on the Crazy BYW Low. 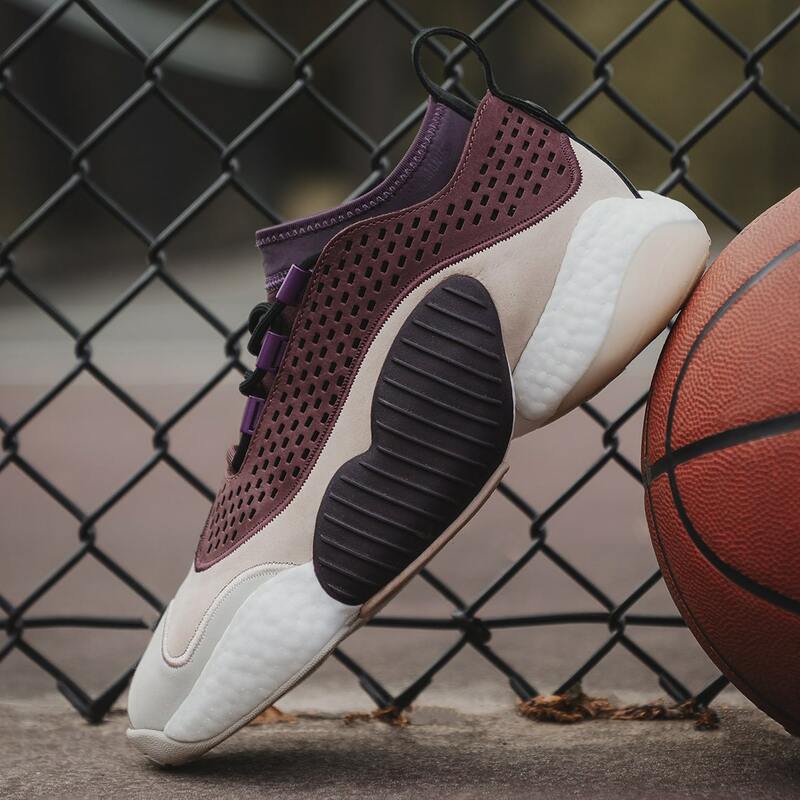 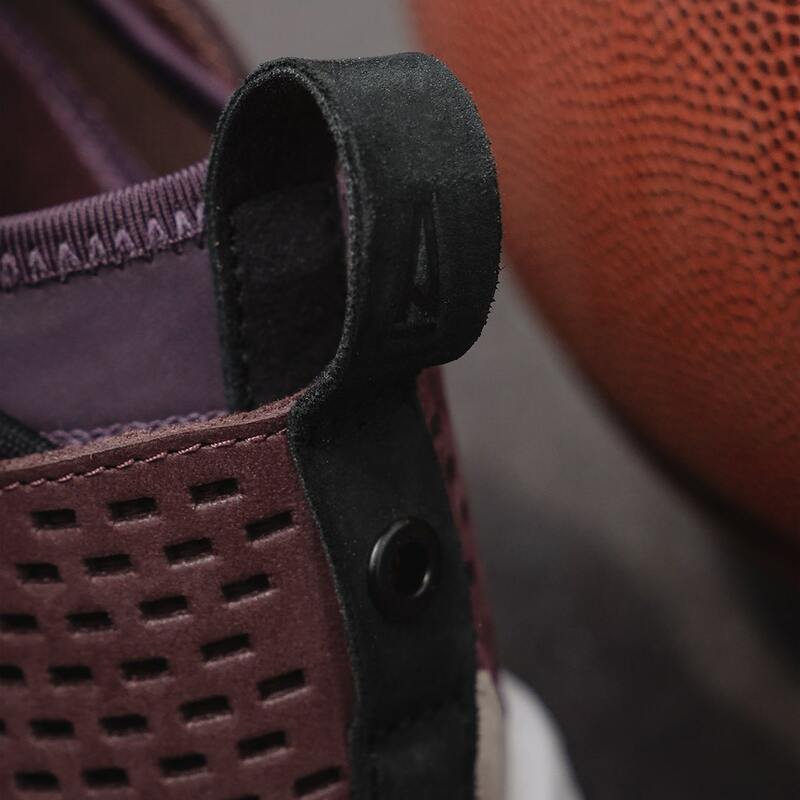 AMM has constructed the Crazy BYW Low with premium materials, with the likes of a purple neoprene bootie-sleeve with perforated burgundy suede overlays — all capped off with an impeccable finish. 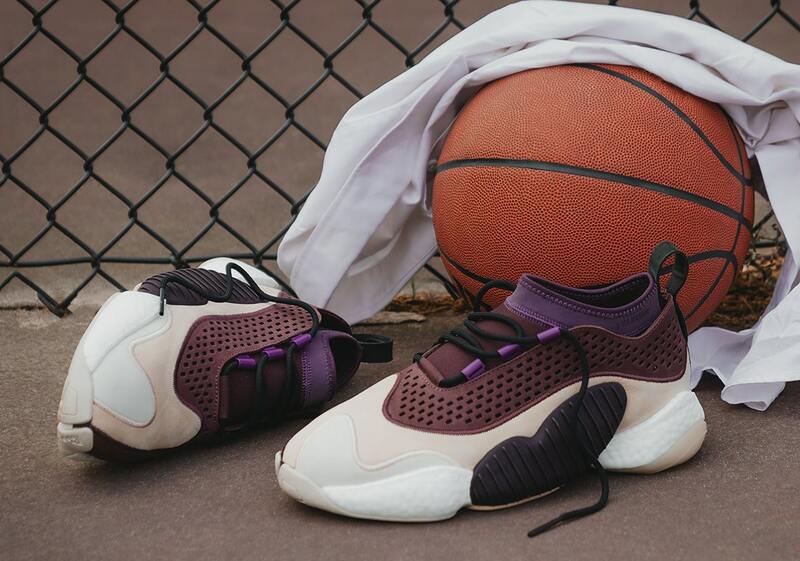 The Crazy BYW’s signature midfoot “pod” is perfected in ribbed black plastic, a two-piece white Boost midsole provides comfort and tonal gum outsole completes the design. 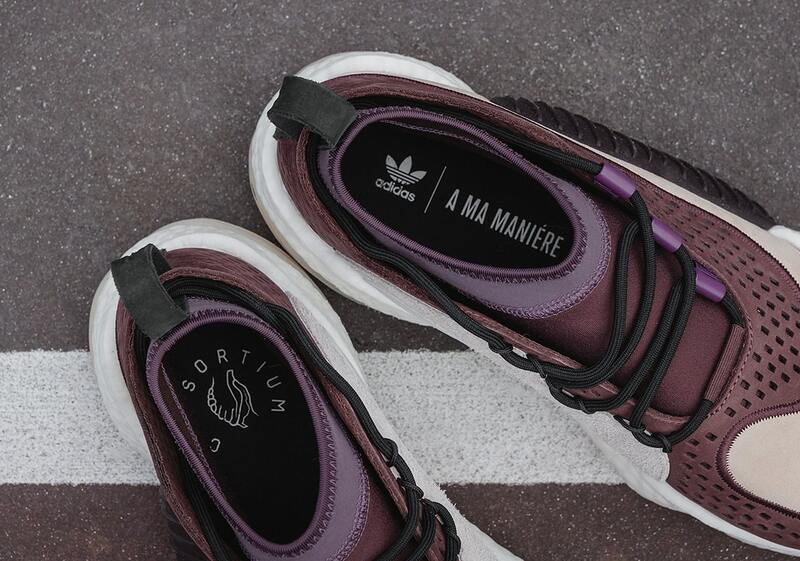 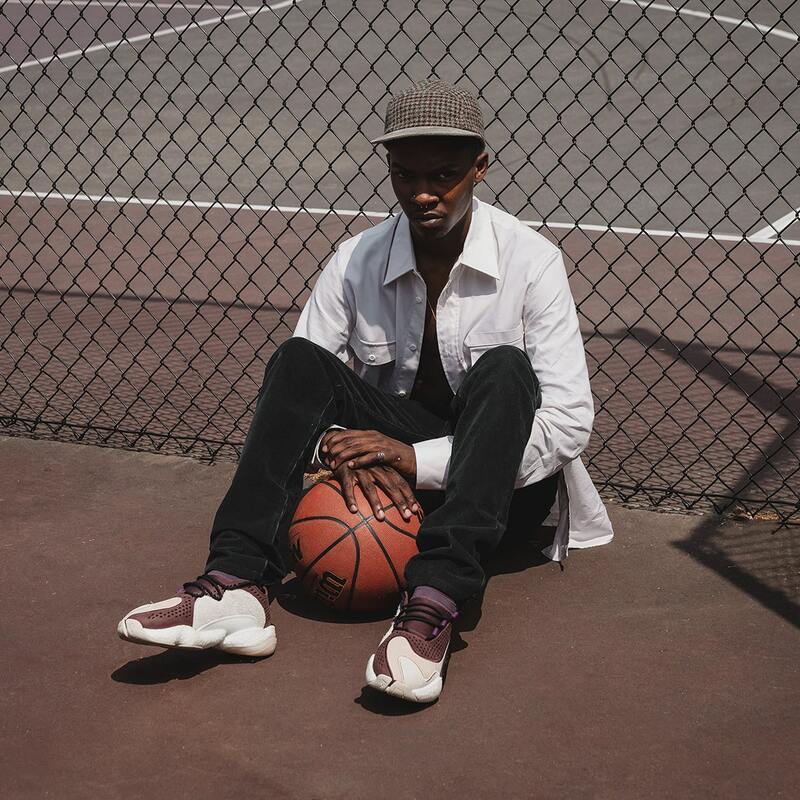 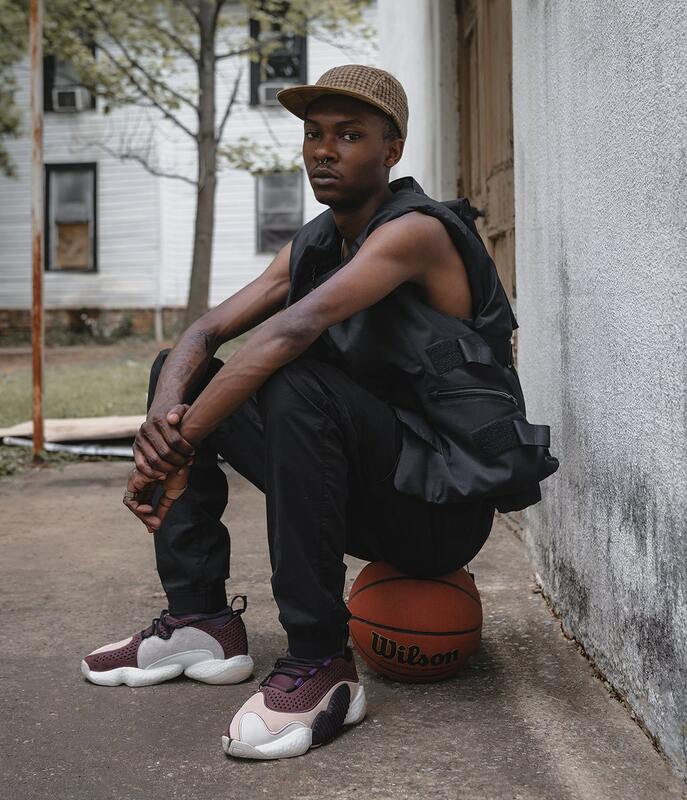 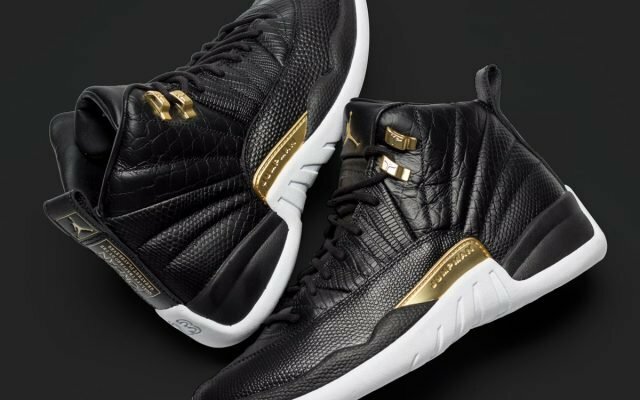 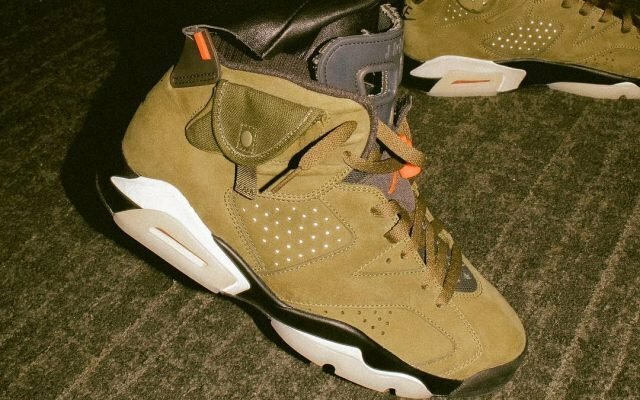 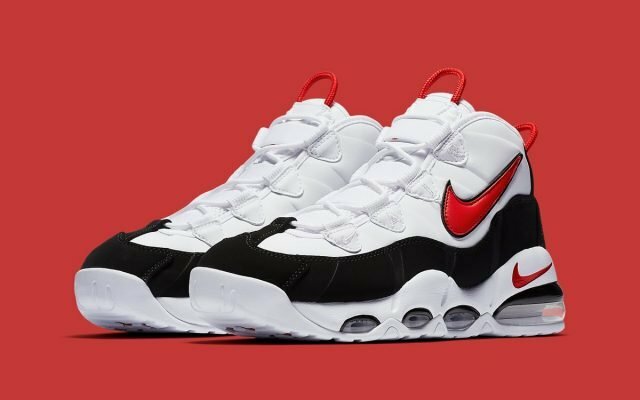 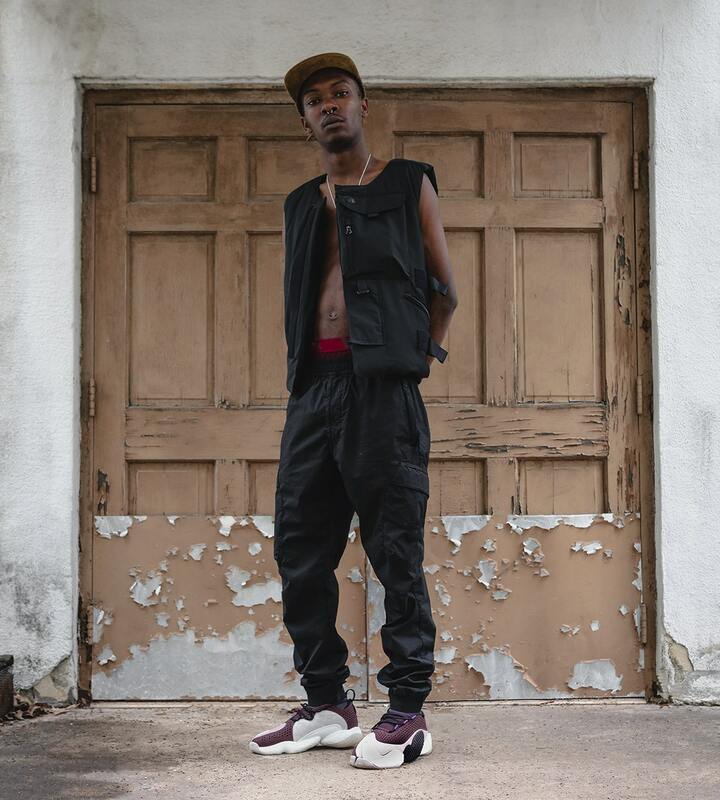 The high-fashion hoops footwear will be available on April 20th, exclusively at A Ma Maniere flagships and a-ma-maniere.com for $220. 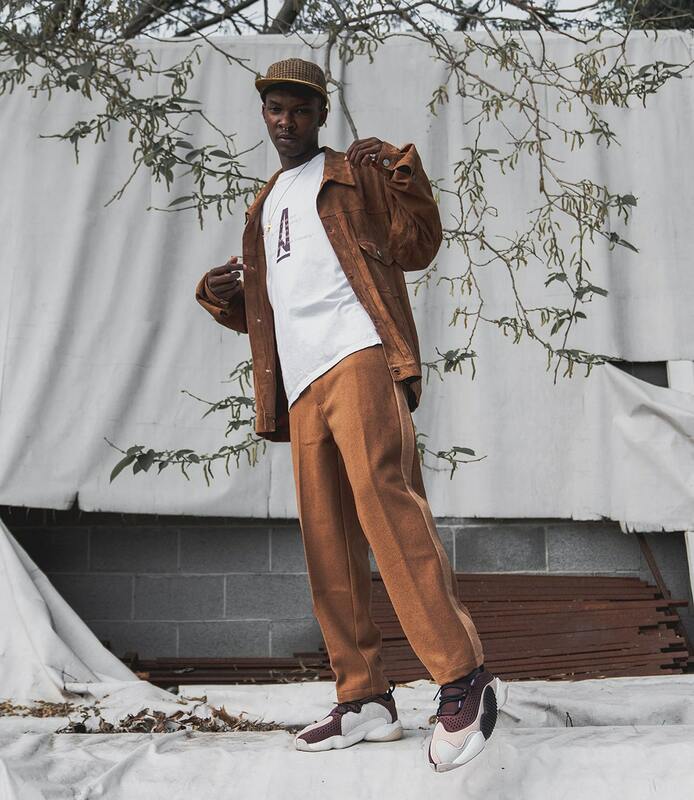 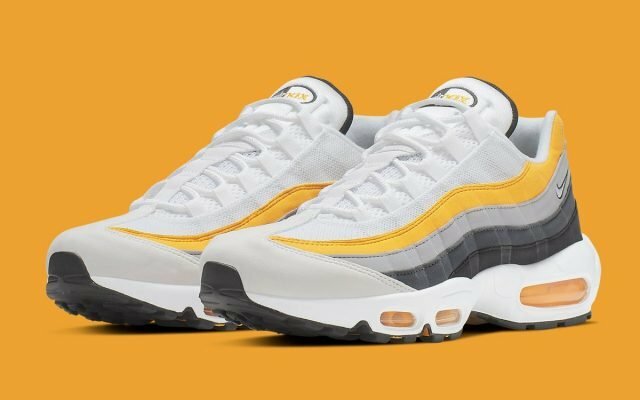 Until then, grab a detailed look at the campaign shots below, and head over to our Release Calendar to stay up to date with other upcoming adidas Releases.